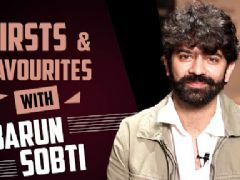 User Comments on video titled "Barun Sobti Confirms Iss Pyaar Ko Kya Naam Doon? 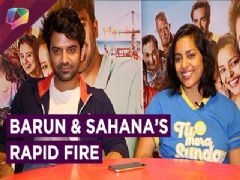 Off Air Date | Exclusive"
Barun, Sobti - gorgeous incredible actor! I Love him as a wonderful person and actor! Really you are amazing, God bless you.""" Barun Sobti talented, incredible actor! The most cute, glamorous and charming! Love you! BARUN SOBTI,, So cute and very handsome actor in the world not only in India,,""
Waiting for the film 22 Yards. 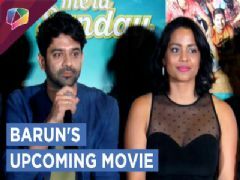 Good Luck To You Barun Sobti! I admire you and your job,,""